← You know what he did? 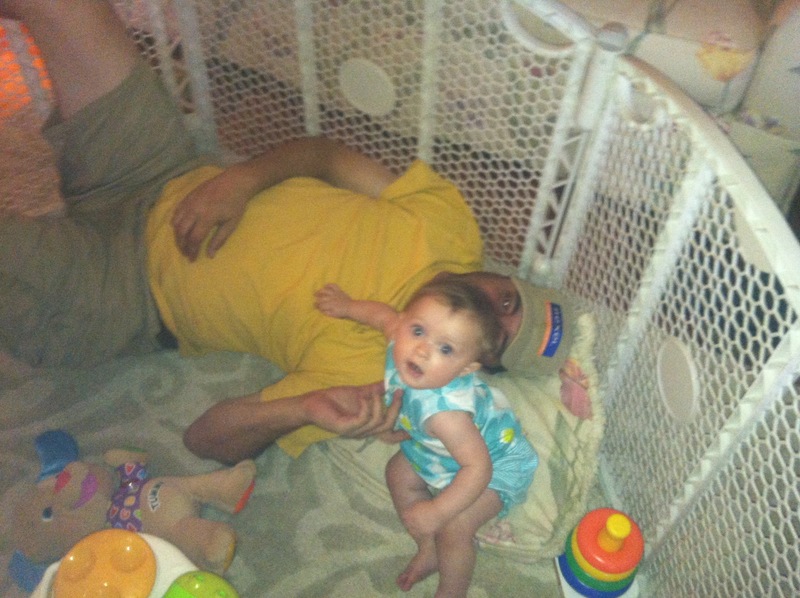 Kendall finally gets some Uncle Vinnie time. 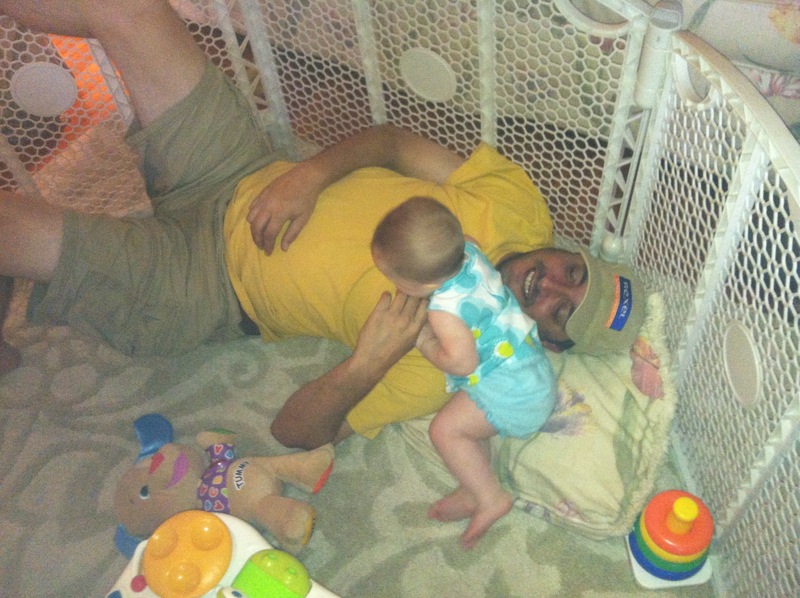 She decided to use her few minutes before bed time to beat up on him a little. 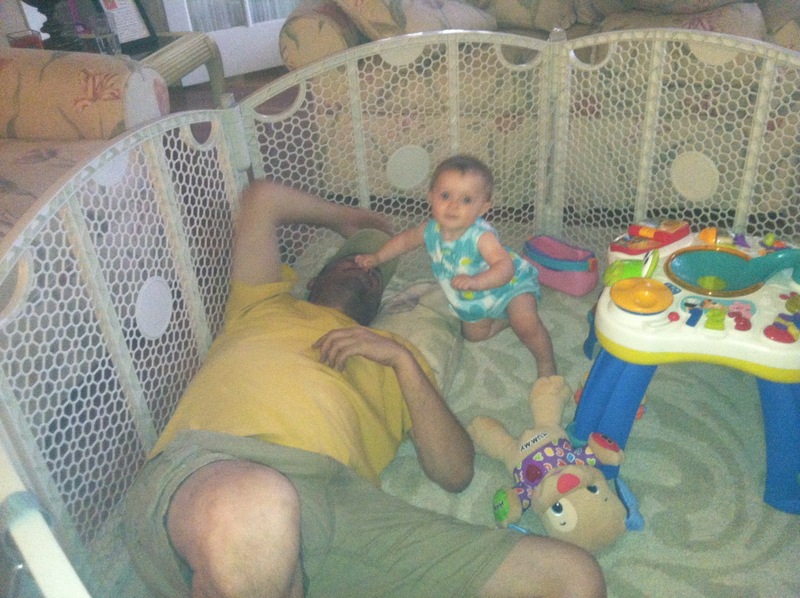 This entry was posted in Baby stuff and tagged family, Kendall DiMartino, uncle. Bookmark the permalink.